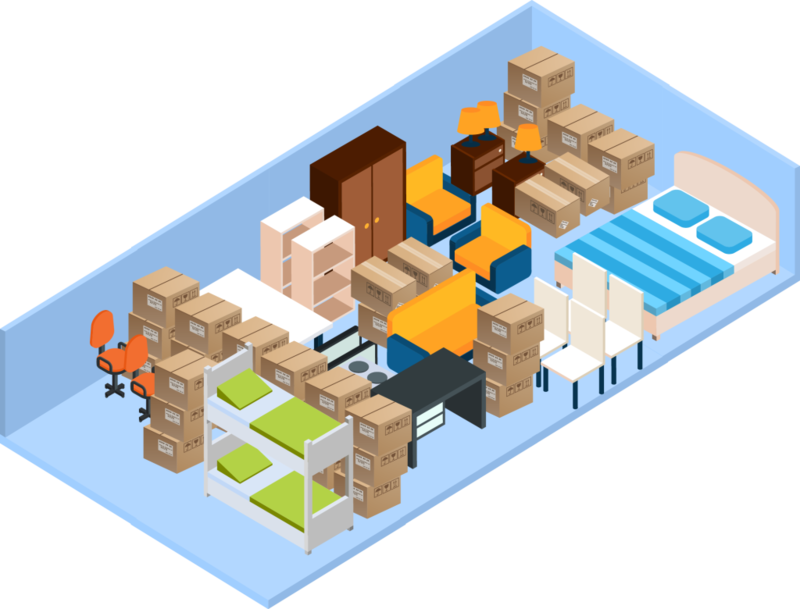 A 5 x 5 is about the size of a regular size closet. 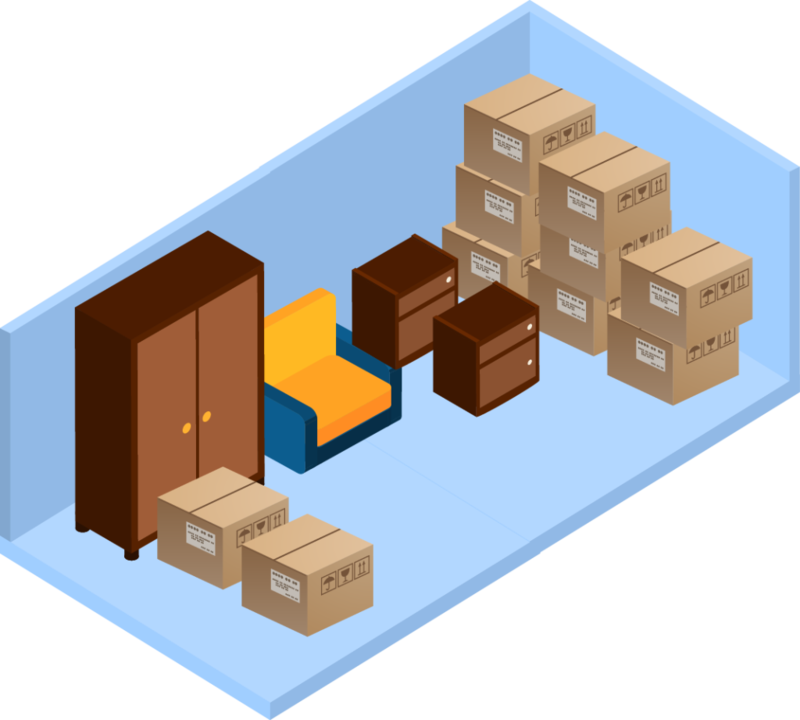 This storage unit can typical hold several small boxes, small furniture, business records or any other small items you have around your home. 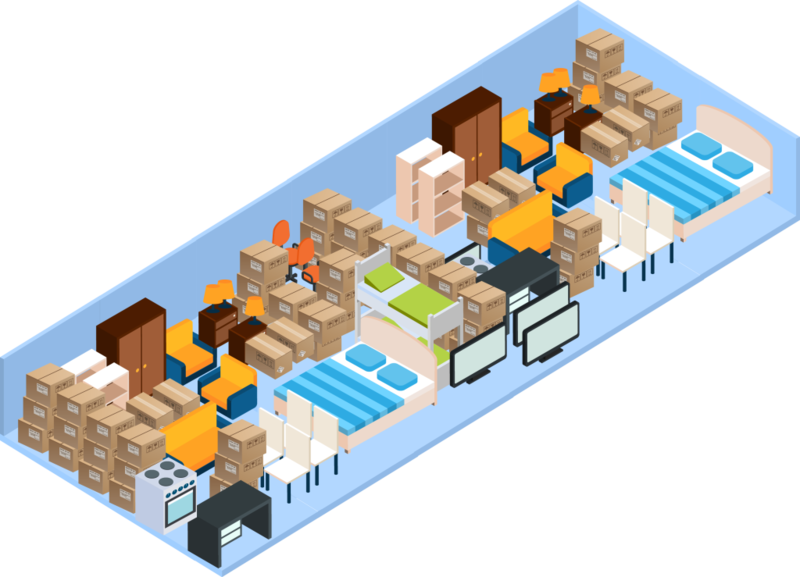 A 5 x 10 is about the size of a an average size walk in closet and will hold a the content of a small 1 bedroom apartment or about 100 file boxes. 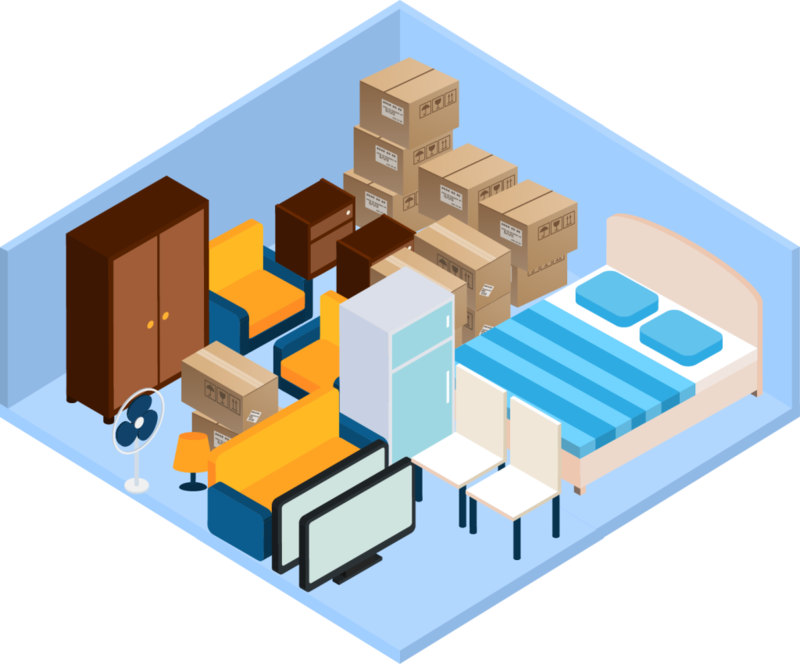 A 10 x 10 storage unit is about the size of a small bedroom and can typically accommodate the contents of a one bedroom apartment with small appliances. 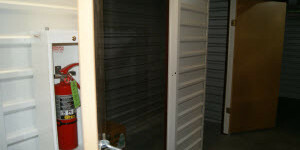 A 10 x 15 storage unit can hold most of the content of a 2 bedroom apartment or about 4 rooms of furniture. 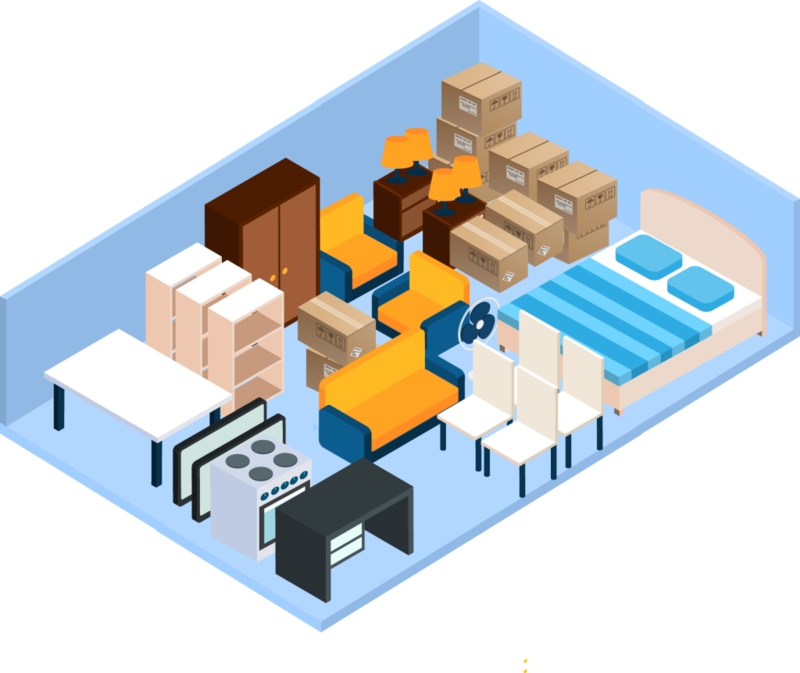 A 10 x 20 will hold a standard size car with small home furnishings and some personal items. 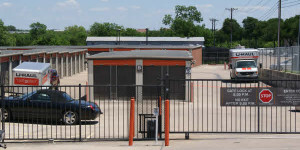 Good for covered vehicle storage and furniture items. 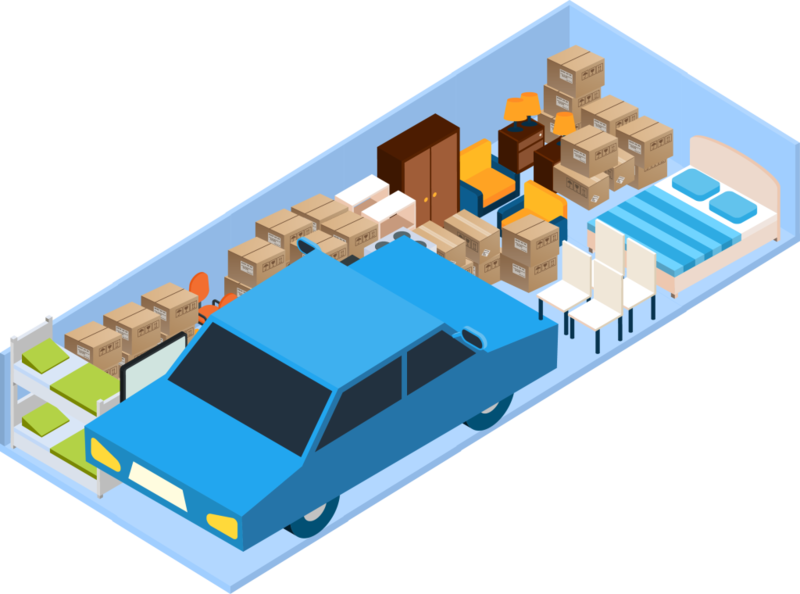 A 10 x 25 storage unit will hold an average size car with the item form a 2 bedroom home. It will also accommodate things like ATVs, jet-skis, appliances and furniture. 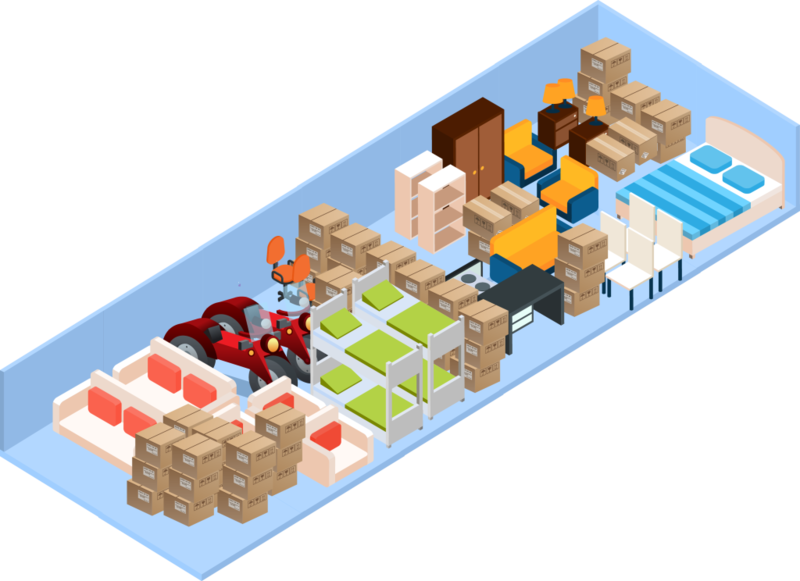 A 10 x 30 is about the size of an extra long 1 car garage and will hold furniture and boxes from a 4 to 5 bedroom home or it makes a great covered storage for a car or a boat. Our largest unit available. 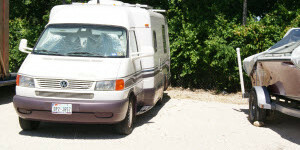 The 12 x 30 will hold the contents of a 5 to 6 bedroom home or two small cars or a large boat. 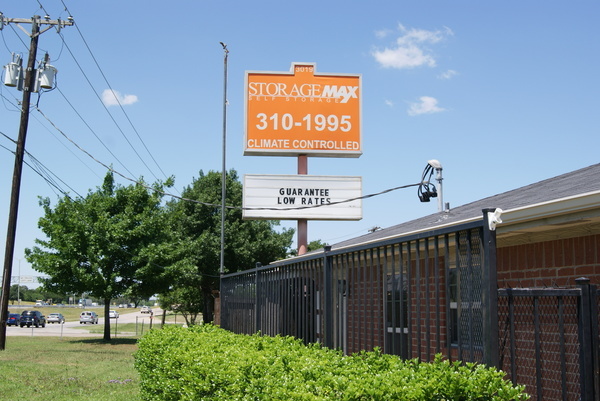 Indoor storage spaces provide a temperature controlled environment for your belongings during those hot Texas months. These spaces keep your items cool in the summer and are ideal for protecting items that need to be keep away from extreme heat. 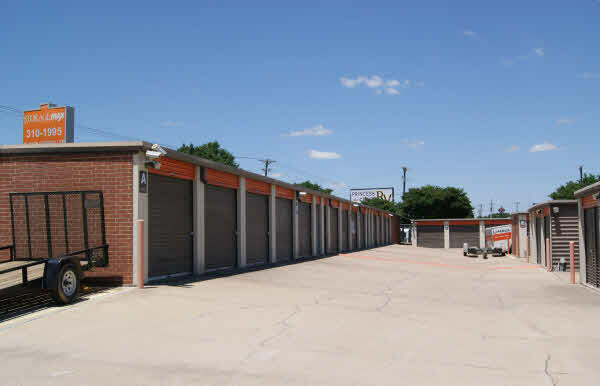 All of our outdoor units are located on the first floor with easy access to I-35 frontage road. 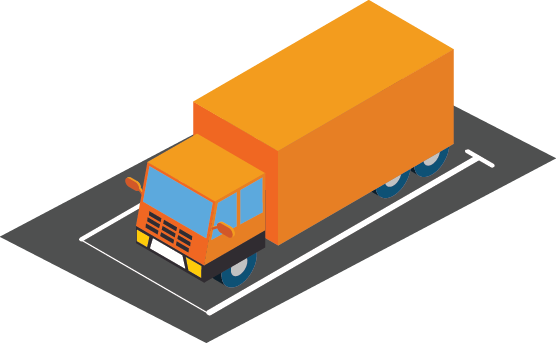 Unlike many of our competitors that give you the cheapest price for a unit on a second of third floor, all of our units are on the ground floor with drive up access. Video cameras are positioned throughout our facility recording activities throughout our facility. 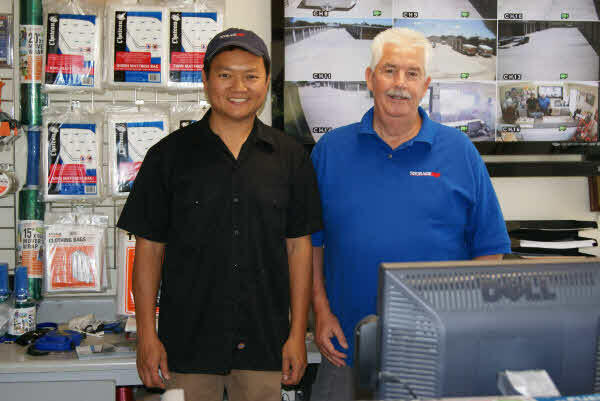 We also secure our facility with assigned electronic access codes, high fencing and brights lights in both interior hallways and outdoor driveways. These features allow us to deter trespassing and keep our facility protected and convenient. 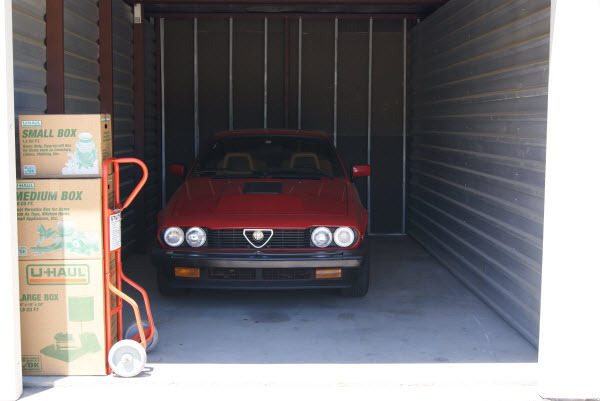 Looking to store a car, small boat or trailer? 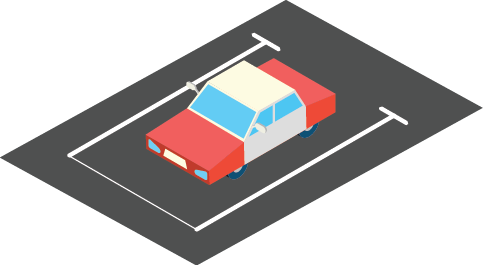 This facility offers month-to-month rental of parking for all your vehicle and boating needs. Looking for a bigger space or something covered? 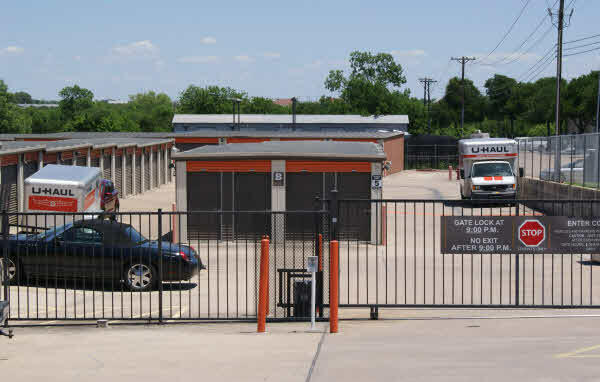 Our Boat and RV facility located just three miles from this location on 1410 E Palm Valley Blvd in Round Rock exclusively provides storage for all your boat and RV needs. 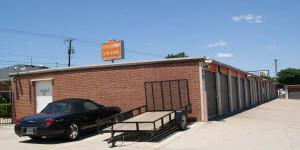 A complete line of moving supplies for the do-it-yourself mover in Round Rock, TX. 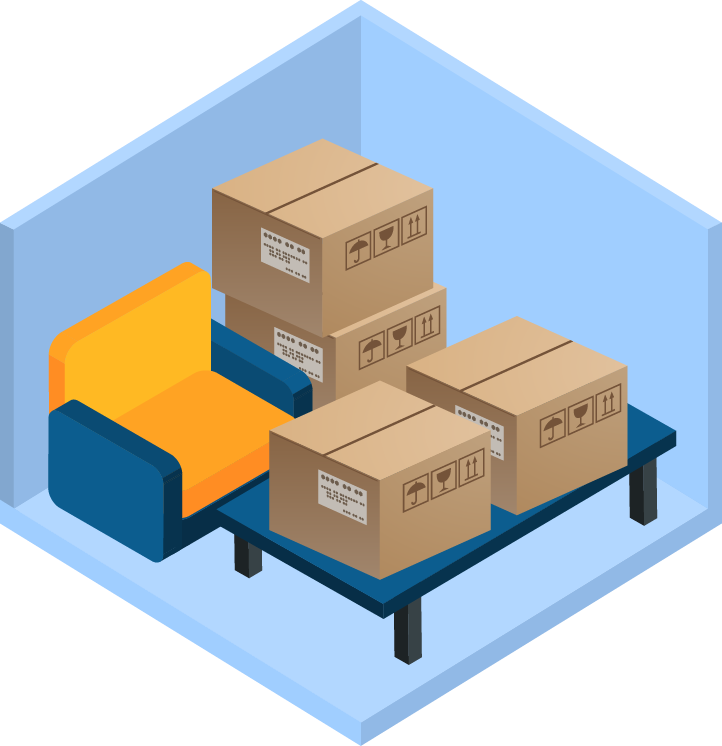 Our moving boxes are specifically designed to make packing and loading easier. 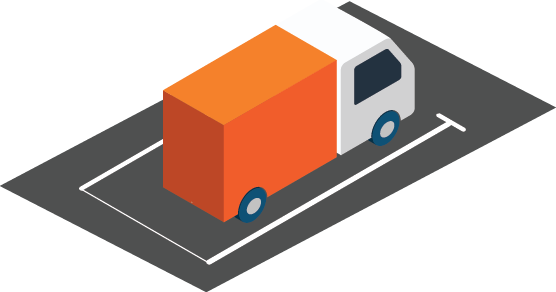 We have boxes and packing supplies to meet all of your moving needs. 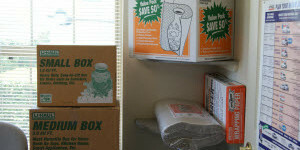 We even hard to find items like mattress bags, TV covers and movers plastic wrap. 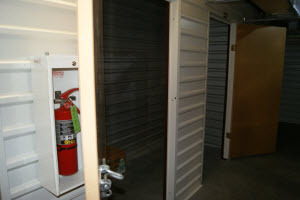 Insurance Reminder: StorageMax Self Storage does not insure contents of your storage unit. 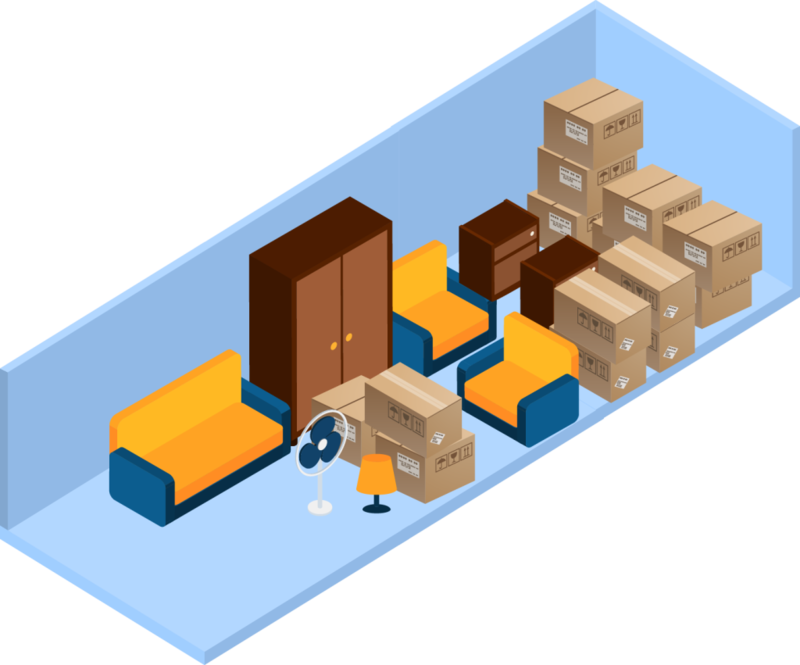 Please check your homeowner’s policy to see if it covers the contents in your storage unit or ask us for insurance suggestions.